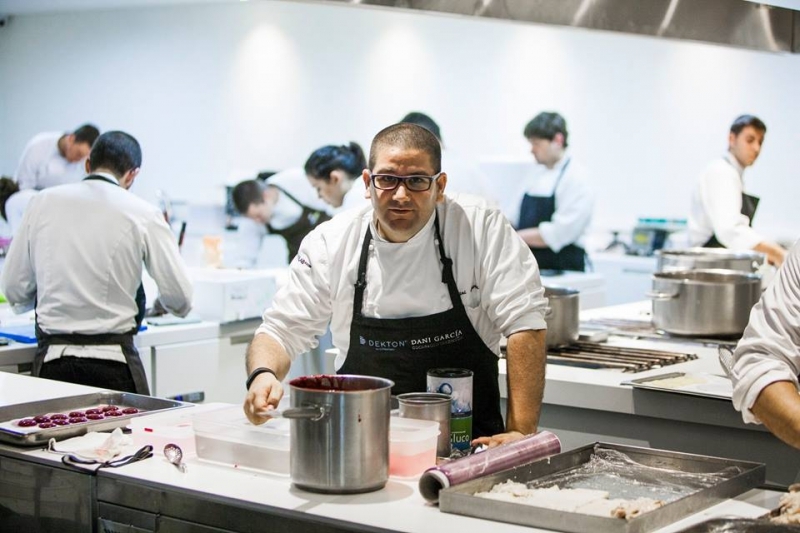 Dani Garcia has announced the opening of a new BIBO Restaurant in Madrid. The famous chef from Marbella awarded with two Michelin stars announced the news on his Facebook page on Thursday. The next restaurant will be introducing new features. BIBO Madrid is to be opened in May, worth two million euros of investment, and will be located on the Paseo de la Castellana, boasting a total area of 800 square metres. Lazara Rosa-Violán, interior designer from Barcelona, will be responsible for designing the new restaurant.